Honeywell Economical Thermal Printer Introduced, Now Available In PH For 11000 Pesos! Home / accessories / honeywell / honeywell pc42t philippines price / honeywell thermal printer / news / thermal printers / Honeywell Economical Thermal Printer Introduced, Now Available In PH For 11000 Pesos! 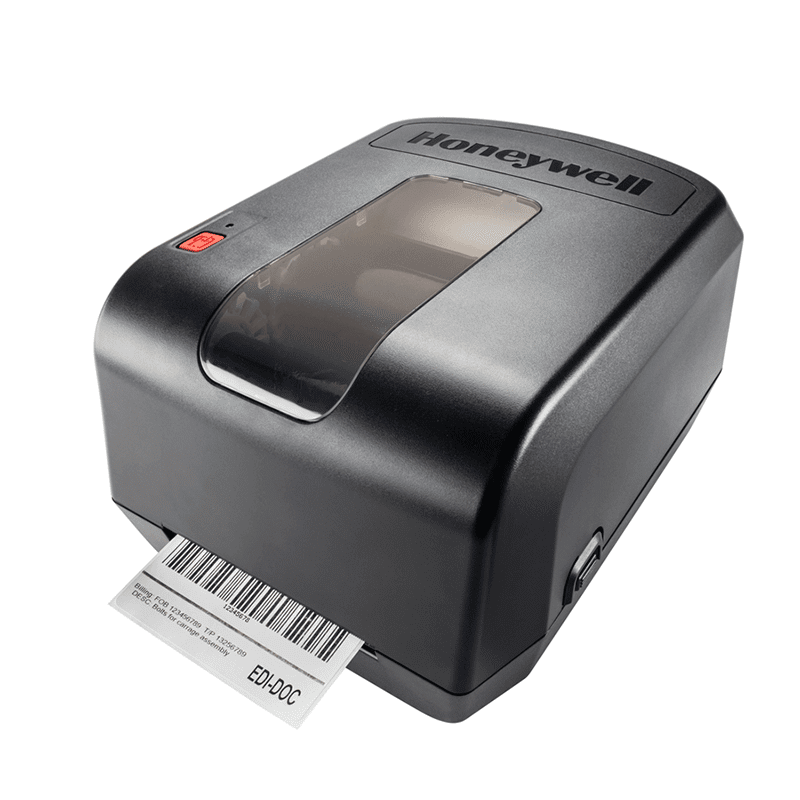 Honeywell, with over 40 years of experience in barcode printing delivers its latest procuct called, PC42t. The Honeywell PC42t is a thermal transfer desktop printer that sets new standards in user friendliness and affordability. It's economical, compact in size and a light duty printer ready for retail shelf price labeling, general office packing, shipping labeling and for distribution center barcode labeling applications. That makes the PC42t a great choice over expensive printing methods such as inkjet and laser printer. 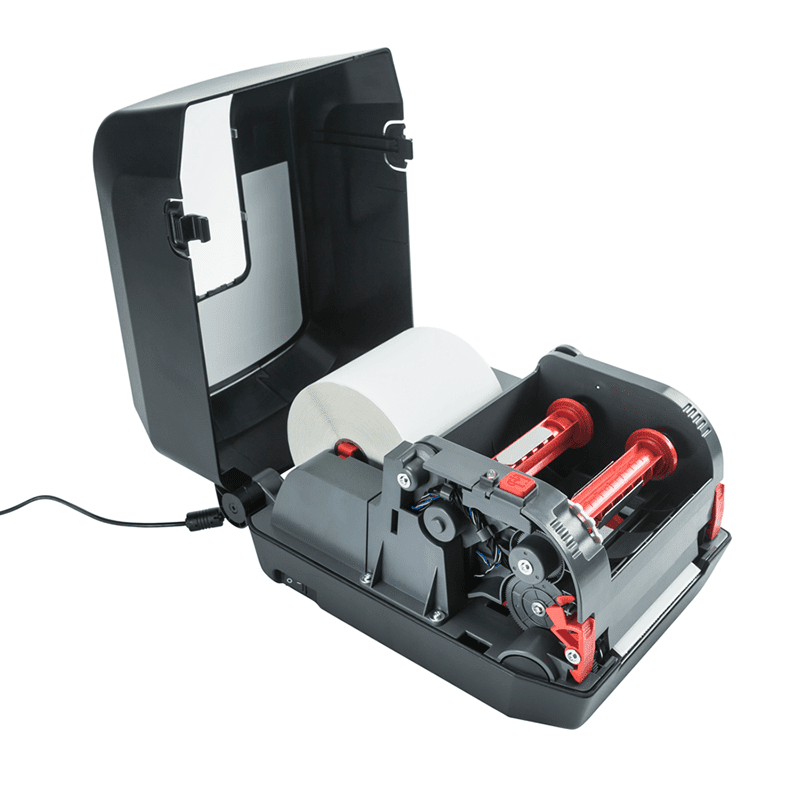 Aside from that this reliable printer is easy to install, inexpensive to own and can accomodate large ribbon sizes up to 100 millimeters (4.3 inches) wide. That makes this a great choice for larger media and can print longer before needing replenishment. The PC42t includes a broad industry standards like USB host and device, Ethernet options, parallel and serial communications. It's also equipped with standard media specs like support for Direct Protocol (DP) print languages and ZPLII® and EPL command emulation that makes it an easy upgrade from a variety of competitive printers in the market. That makes this products intuitive design and ergonomic offering perfectly fit for various undustries such as healthcare (pharmacy, lab and admissions), retail (labeling, relabeling and hang-tags), warehouse (shipping, locations and put-away labels) and etc. In the end it can increase productivity in label making operations. The retail price for PC42t with LAN is at PHP 12, 500 and without LAN at PHP 11,000. For other details, please contact MSI-ECS at dencontro@msi-ecs.com.ph.